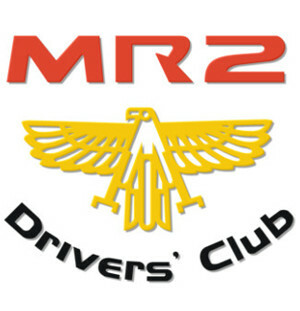 Join us for this show – new to MR2DC for 2018! This is a new event for 2018 taking place at the superb Stonyhurst College in Clitheroe, Lancashire and replaces the previous Classic Shows’ event at Hoghton Tower. 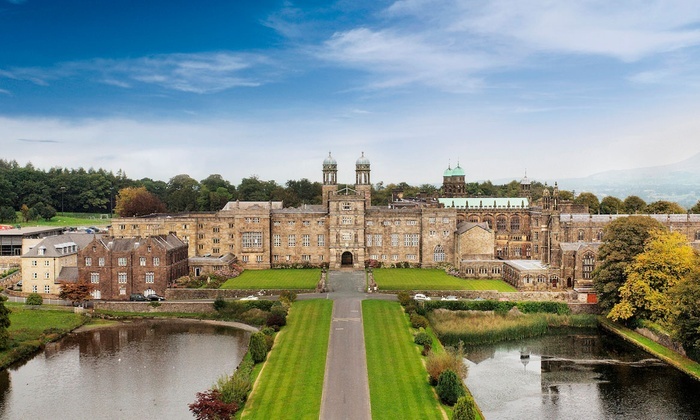 Stonyhurst College is a Grade II listed independent co-educational boarding school founded in 1593. Famous former pupils include JR Tolkien and Sir Arthur Conan Doyle. There will be a variety of private vehicles displayed by age (pre-60s, 60s, 70s, 80s, 90s-03) and concours events for each category (sports and convertibles, kit, custom and replica and American) plus a wide range of Club stands.